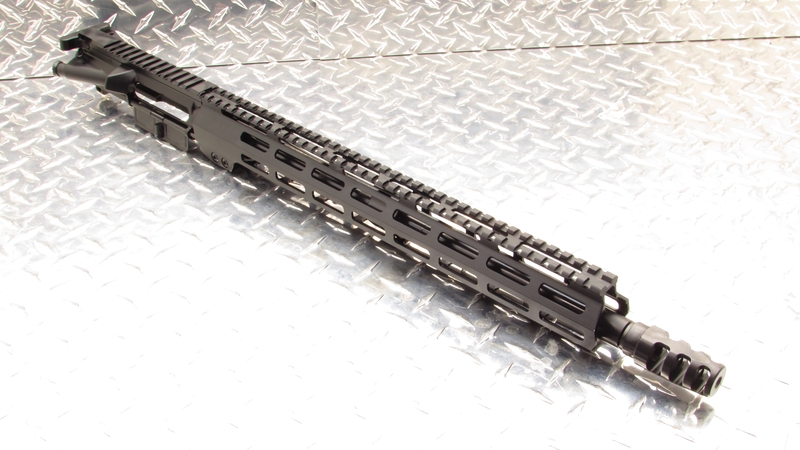 The Gorilla Machining 16” MarksMan upper receiver is designed as a fully Mil-spec compliant pistol series upper for every level of shooter. 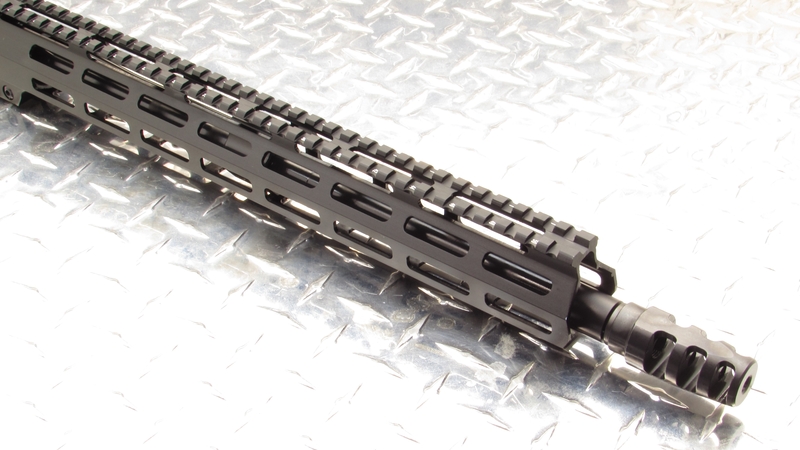 This upper has the same level of quality and performance that you have come to expect from all of Gorilla Machining products Made In USA. It has been configured at a price range that is affordable to shooters of any budget without sacrificing features and quality. 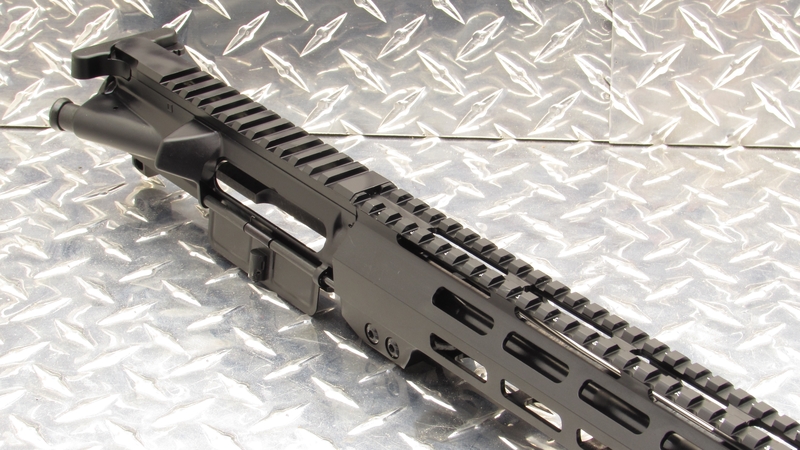 NOTE: This item is an NFA (less than 16" overall barrel length) upper when used on a rifle lower.